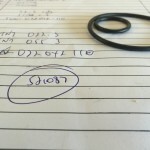 Standard seals not doing the job? What about a custom made seal? Our CNC seal maker machine is able to manufacture seals up to 520mm diameter in 100's of standard profiles and a virtually unlimited amount of non standard designs. 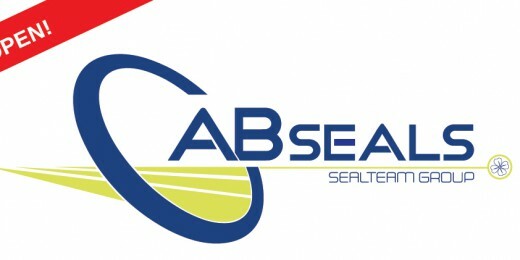 AB Seals is a specialist in solution sealing. Get the right seal for the job from a multitude of seal manufacturers. Now open for business in VictoriaA & B Seals are extremely proud to announce the opening of their new branch located in Campbellfield, Victoria Located at 1/1880 Hume Highway, Campbellfield – this ..
New websiteWelcome to the new abseals.com.au website! 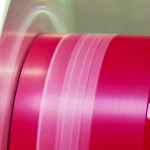 After speaking with our customers we have found an overpowering desire for a true one stop online shop for their sealing needs. This is n ..